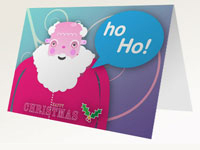 Introducing Presentation Helper’s new free online Christmas card maker. 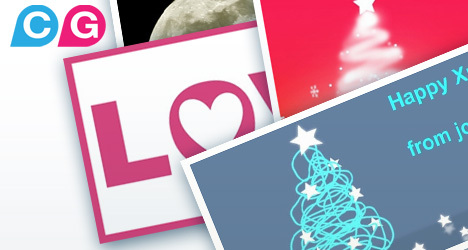 This is a free-to-use tool to create your own personalised Christmas, birthday and Valentine cards to send to friends, family and work colleagues via email. Currently this is a beta version that we will tweak and update to improve using your feedback. 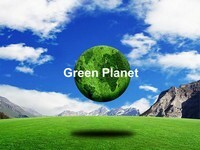 So please do not hesitate to tell us what you think and how it can be improved. Why use this Christmas card maker? What’s different about this card maker? 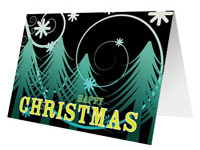 While there are other online tools available to create e-cards, most of these will either make you send the card from their own website, adding their own logos or advertising with your card, or they make the recipient click a link that takes them to a web page with the card, which will again have advertising and such on it. Our maker is also free. With this card maker you can save the image on to your computer or paste directly into your own email account, which makes the card more personal and ensures that no advertising comes with the card when sent. Neither does it require the user to click on any web links to receive it. We will also be increasing the number of cards available so that soon we will have a large library of Christmas images for you to choose from. Here is a brief overview of how to use the card maker. 1. Select the image you want to use for your card. 2. Use the text editor to write your message; you can change the message and font size. 3. Press the generate button. Your card is now turned into a png image. 4. 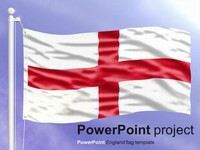 When the image is completed you can right-click the image and save on to your computer or copy and paste straight into an email. 5. You can now go back and create a new card. If you have any comments and suggestions then please let us know below. Please note that all spam or suspicious comments will be deleted. If you’ve made a card and sent a card with tool then we would love to know. Also what pics would you like to see on there? I think your site is great! 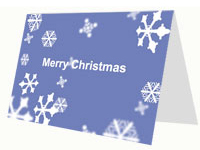 I used one of your templates last year to create a PowerPoint Christmas card. 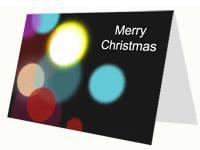 Will your Christmas card maker include animated templates? Glad you liked the templates. Animated templates would be a nice idea, if we get time we may do some. thank you for such an amazing few months. your site is awesome! 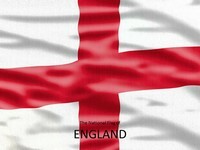 thank you…thank you…thank you very much! christmas has never been easier with your cardmaker. long live your website! Very Good Site. Thanks for your great work! 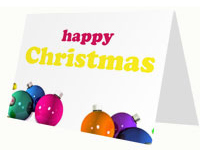 Hi, thought I had done everything ok sent a card in some emails even sent one to myself to double check. All seemed fine until the next time I got a reply and the picture had jump to different text and picture. Why? ANy idea’s?? 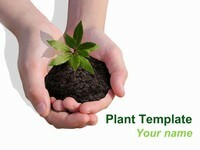 This website provide lots presentation tools and goodies, quiet right good for me. 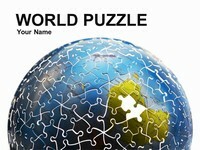 These abundant info presents many themes for different topics. This website was great use to me. I’d like to thank the creater. I’ve searched the internet for somthing that doesn’t involve downloading but there are few. So once again thanks to the creater. 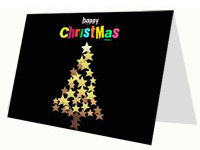 I´ve used your wonderful Online Christmas Card Maker every Christmas but this year I am having trouble. Once I choose a card and add the message, the card appears but without any message at all. I´ve tried it many times with the same result. I´d be grateful if you could help me out. Have always loved the Christmas Card Maker, however it is not working for me this year. Message area is blank.